"Connecting Minds with Magic. Lets live Our Life to the Fullest"
I have done more of reading than writing the past month and came across a post that said some kitchen hacks for the working mothers as they got less time. Seriously, I don’t know why, but something put me off with that line, as what does that mean? A stay at home mother has all the time in the world and need no hacks in the kitchen? Oh! How I wish I can run out of the kitchen as soon as possible and make time for various other stuff that keeps waiting for my attention. For the starters, my pet, who sits waiting under the table staring at me with his big Pug eyes wondering, when will I get free for him, that personal shopping list, which I am not sure what corner I have pushed it in because of lack of time, a friend who is no more a friend probably because I canceled too many luncheons because of no time, and the list goes on and on. But what I’ am trying to say is be it a stay at home mother or a working out of the house mother, woman or a man( some blessed men are really helpful in the household chores) equally will be happy to find some useful hacks that can be helpful in making things easier from their regular way of doing. Based on the title I did not read the article further, because it said kitchen hacks for working mother. Well, I am a mom who works endlessly at home, so probably I should find a different post. Then, I came up with this idea as why not make a list of hacks that is for everyone, you see, time is a constraint for every one of us. So here are some useful hacks and ideas that could be handy in our daily life. Gone are the days when only high tycoons carried their business cards neatly printed with their name, work and home contact details. It’s the time where even I can get a card printed that says Sarojavasath a crazy blogger, and you can call me at *********2. Why not? So there is a possibility that you might meet many new people and they all give you their business or personal card. The best thing to do is take a picture of the card and save it in a folder created specifically for cards. 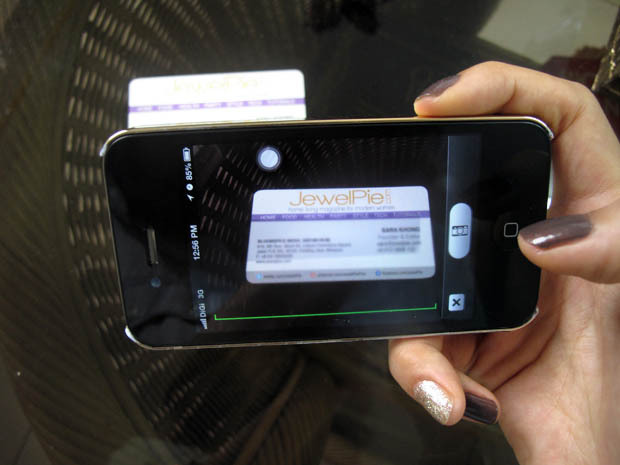 This way it helps to find any contact details of anyone even when the card is lost. I know how interesting it will be, to try out a new dish from a cookbook in a custom and carefully planned kitchen which has all the things in the right place and easy to hold the book. But unfortunately, it’s not the case for most and many times we start wishing if there was a place where you can keep your cookbook in such a manner that makes it easy for you to view it while both your hands are busy preparing the dish. Here is a simple way to make it easier. Take out that pant hanger from your wardrobe and clip both the ends of your book and hang it in a place that makes it easy for you to see while you work the dish. Now, that makes things easier, isn’t it? Going on a vacation? There are loads to pack and when the vacation is along with kids, then it’s assured a number of things that might need planning months before and so many bags to carry on the day of departure and yet most of the time we find ourselves have forgotten the one most needed is our phone charger once we land in the hotel and start searching the bags exactly when the phone breaths its last breath with a beep beep sound. In such a case you do not have to worry if you have a room with a TV. 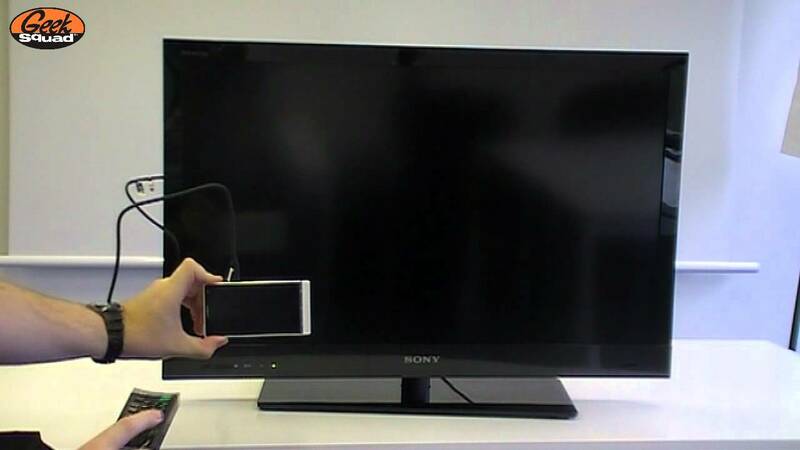 Most TV comes with a USB port and if you have a USB cable you can connect your phone to the TV and charge your mobile. I always do this panicking dance of whether did I put the gas cylinder off when we leave for an outing or a long day trip, which of course causes tension to everyone. To avoid such doubtful feeling on your journey, do something unusual after locking doors or putting the gas off etc which might need remembering. For example jump like a frog entire living room to remember, because things like that stuck out in yours as well as others mind. Make a funny face or act like a Monkey after locking the doors. Well, that will definitely make you remember things and can be fun too. The much awaited party that you planned since many days has started and your guests are enjoying it and the dinner is about to be served, you realize, that you forgot to keep the butter cubes out of the fridge a little before and now it is as hard as a rock. No worries, you can make it soft without melting them into butter water. 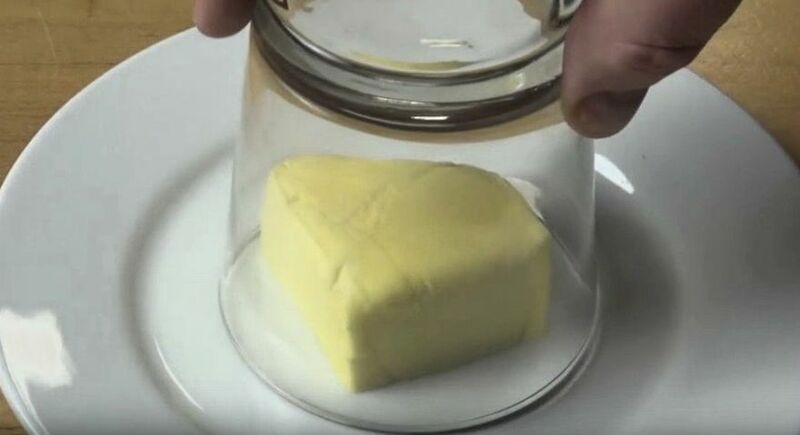 Take a glass tumbler and warm it with hot water or placing in the oven for a few seconds and cover the butter cubes with the inverted glass tumbler for few minutes. Within no time the butter will soften up and will be ready to serve. Before going to bed, take few minutes and make a note in your personal diary about all the things you did that day, and why you did and what or how you could do it better. Make points next to it as how to improve if the task needs improvement. You will be surprised as how well you can sleep after writing down than carrying all the things in your head and going to bed which will make you more restless. It’s like spilling out all the things and sleeping with a clear head. How annoying or awkward it feels that someone tells you that your pants fly is open and you realize the zipper has gone down again when you pulled it up just a while ago. 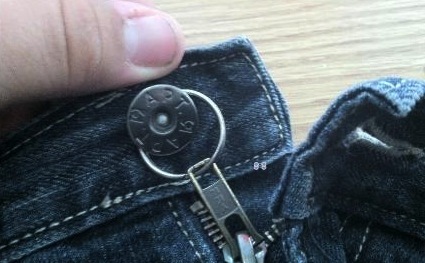 Here is an easy way to lock the pants zip. Put a small key-chain ring to the zip and hang it to the button of the fastening of the pants once you pull the zip up. Now you do not have to worry about the zip going down unnoticed. There are many such hacks that we use on daily basis and sharing it with each other is one way to make things easier. You must be using such easy methods just to make some extra time. Share your time-saving hacks in the comments and let the world know some easy methods as well.